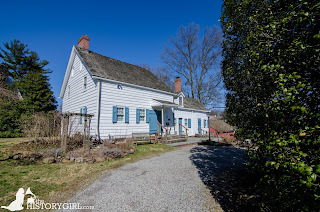 NJ Weekend Historical Happenings: 3/30/19 - 3/31/19 ~ The History Girl! On Saturday from 1:00 - 4:00 pm, the Museum of Early Trades & Crafts (METC) will offer loom demonstrations with handweaver Sally Orgren. 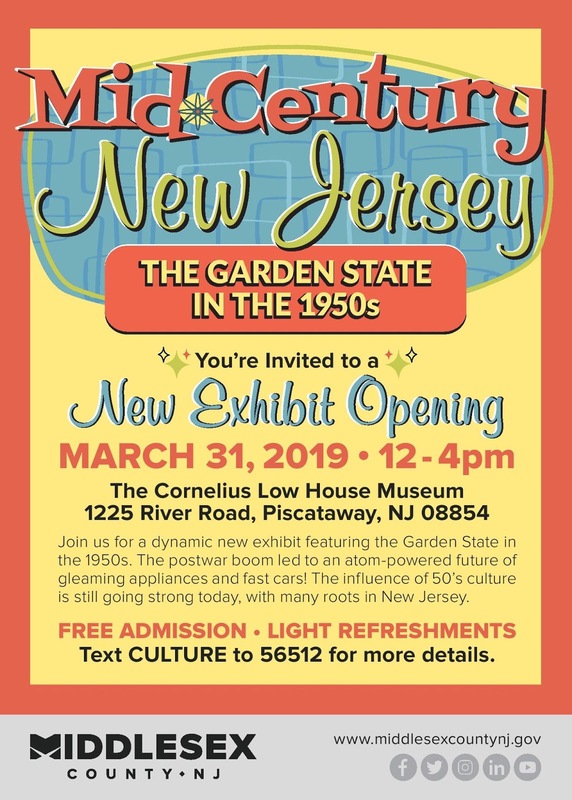 This is part of our ongoing programming in connection with our current exhibit, Narrative Threads: New Jersey Quilts and Textiles. We will explore the concept of computers and how they relate to textiles. Our presenter, Sally Orgren, who is also editor of Shuttle Spindle & Dyepot magazine will provide several multi-shaft looms and share how textiles and technology have gone hand-in-hand for centuries. See how number sequences become intricate patterns in cloth. Sit down at a loom, throw a shuttle, and make cloth! The presentation "Textiles & Technology" at 2:00 pm will cover the history of loom technology, weaving basics, and contemporary applications in performance textiles, architecture, and pharmaceuticals. Cost: Included with museum admission; free for METC Members. The Museum of Early Trades & Crafts is located at 9 Main Street, Madison, NJ. Register online. For more information, call 973-377-2982 ext. 13 or visit www.metc.org. Join author Clifford Zink on a walking tour of Princeton University’s majestic eating clubs. Learn about the architecture, origins, and development of the sixteen Classical and Gothic-style clubhouses, which date from 1895 to 1928. 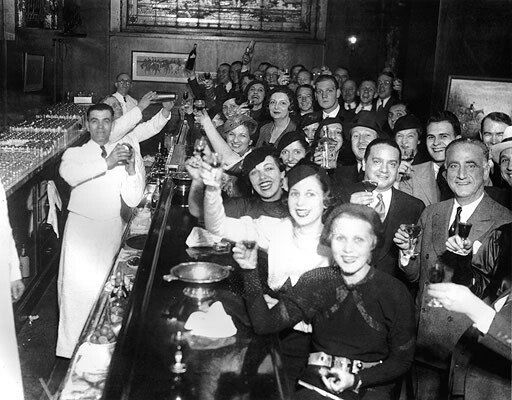 Participants will also have the unique opportunity to tour the inside of three clubs: Charter Club, Cannon Club, and Tower Club. Copies of Zink’s 2017 book, The Princeton Eating Clubs, will be available for sale at a discounted price at the tour. Admission: $20 per person. The tour begins at Colonial Club, 40 Prospect Avenue, Princeton, NJ. Tour begins at 10:00 am and ends at 12:30 pm. Space is limited. For more information and to reserve tickets, call 609-921-6748 or visit www.princetonhistory.org. Lambs, newly hatched chicks, and baby pigs are among the dozens of new faces you will find at Howell Living History Farm these days, as well as a few colonies of bees. Visitors to the 130-acre working farm will be able to meet these animals up close during the farm’s annual Lambing Day. Throughout the day, farmers will be present to introduce visitors to babies born this spring, as well as to other animals. Visitors to the main barn will be able to meet the farm’s workhorses and oxen. Animal visiting hours are 11:00 am - 3:00 pm. The Trent House Association welcomes Elaine Buck and Beverly Mills, authors of the recently released If These Stones Could Talk: African American Presence in the Hopewell Valley, Sourland Mountain and Surrounding Region in New Jersey for a presentation and reading, followed by discussion and book signing. The program will be from 1:00 - 3:00 pm on Saturday at the Trent House Museum in Trenton. If These Stones Could Talk brings fresh light to a forgotten corner of American history that begins in a small cemetery in central New Jersey. Authors of If These Stones Could Talk Elaine Buck and Beverly Mills started their journey through the past as two middle aged African American women with busy but quiet lives. 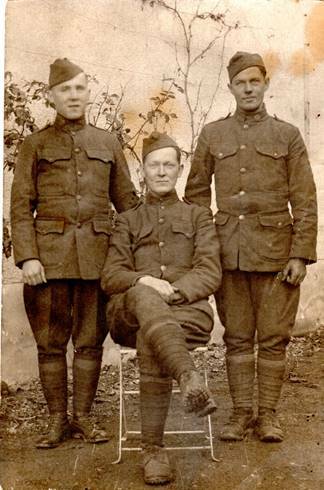 Lifelong friends, they were both board members of the Stoutsburg Cemetery Association, a cemetery that is nestled in New Jersey’s Sourland Mountain region. The Stoutsburg Cemetery was purchased by three Black men in the early 19th century as a location to bury Blacks with honor and dignity in the early 19th century. When Buck and Mills got an unexpected call for help, what began as a search through the woods for gravestone markers soon had them rummaging through land deeds and making relentless calls to state officials, archeologists and reporters. Elaine Buck is a founder of the Stoutsburg Sourland African American Museum and Trustee of the Stoutsburg Cemetery Association, a historic cemetery for people of African descent located in the Sourland Mountains in Hopewell, New Jersey. Beverly Mills, also a founder of the Stoutsburg Sourland African American Museum and Trustee of the Stoutsburg Cemetery Association, co-authored with Elaine If These Stones Could Talk, based on over a decade of research on the contribution of the African American population who lived in the Sourland Mountain and surrounding region. Tickets are $10 for Trent House Association Members and $15 for general admission, with 50% of the proceeds donated to the Stoutsburg Sourland African American Museum. Refreshments will be served. Tickets ca be purchased at the door. Ample free parking. The Trent House Museum is located at 15 Market Street in Trenton, NJ adjacent to the Hughes Justice Complex. For more information, call 609-989-0087 or visit www.williamtrenthouse.org. 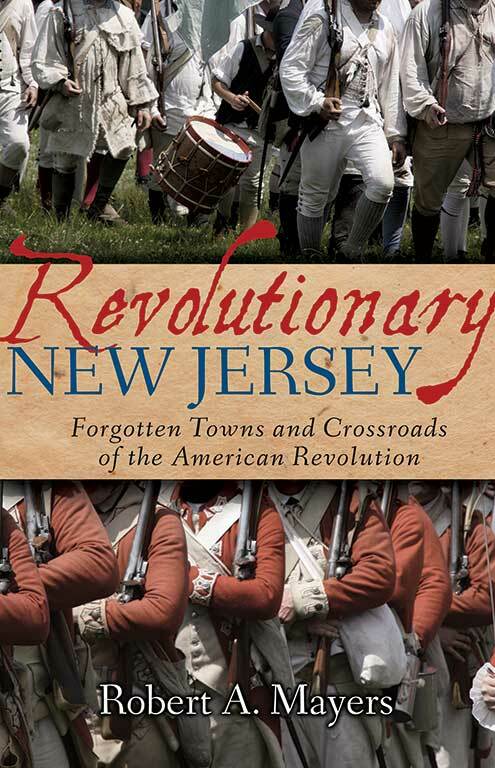 "The War in the Westfield Area - Retreating Redcoats Ravage the Countryside"
At the Westfield Public Library, on Saturday at 2:00 pm, Robert A. Mayers will present "The War in the Westfield Area - Retreating Redcoats Ravage the Countryside” based on his new book, Revolutionary New Jersey: Forgotten Towns and Crossroads of the American Revolution. Admission to the presentation is free. 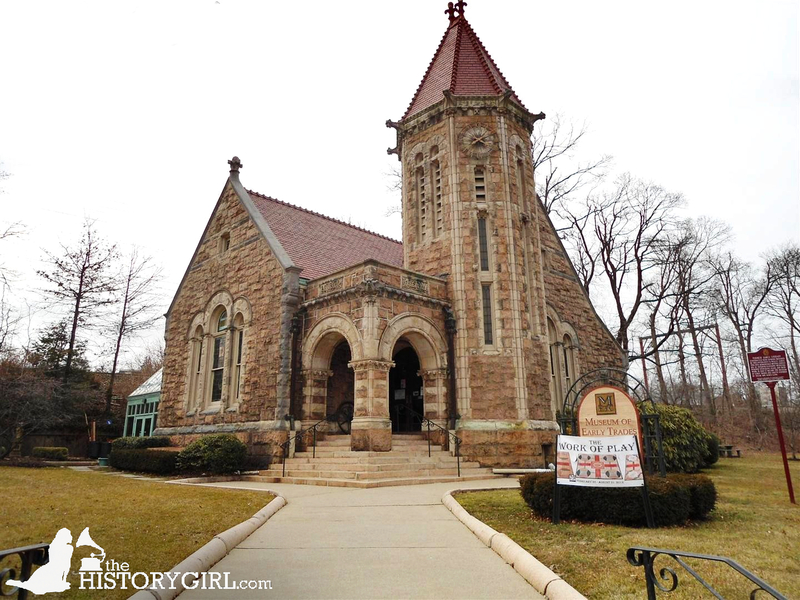 The Westfield Public Library is located at 550 E. Broad Street, Westfield NJ. On Saturday, the Cape May Lighthouse, Oil House and Museum Shop reopens for the season. The lighthouse is an 1859 structure with 199 steps to the watch gallery for a panoramic view of the Jersey Cape and Atlantic Ocean. For those who choose not to climb, the Oil House contains a fully-accessible Visitors' Orientation Center and a Museum Shop stocked with maritime accessories and lighthouse memorabilia. Open 12:00 noon - 3:00 pm on Saturday. Cape May Point State Park is located in Lower Township, NJ. Admission to the Visitors' Orientation Center and the ground floor of the lighthouse is free. Tower admission is $8 for adults, $5 for children (ages 3-12). Sponsored by the Mid-Atlantic Center for the Arts & Humanities (MAC). For more information, call 609-884-5404 or 800-275-4278 or visit www.capemaymac.org. Take a guided tour of Cape May's Emlen Physick Estate, the magnificent Stick Style mansion attributed to renowned Victorian architect Frank Furness. A tour of the 15 beautifully restored rooms gives you a glimpse into the lifestyle of this Victorian-era Cape May family. Physick Estate Tours take approximately 45 minutes and end with a visit to the 1876 Carriage House where you can see the current exhibit in the Carroll Gallery. Tours will start at 11:15 am on Saturday and 12:30 pm on Sunday. Admission is $12 for adults, $8 for children (ages 3-12). Tickets can be purchased at the Emlen Physick Estate, 1048 Washington Street, Cape May, NJ. Sponsored by the Mid-Atlantic Center for the Arts & Humanities (MAC). For more information and to reserve tickets, call 609-884-5404 or 800-275-4278 or visit www.capemaymac.org. 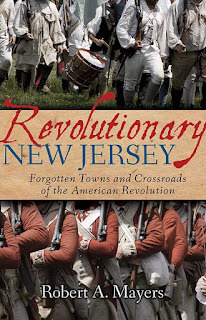 On Sunday at 2:00 pm, Friends of Vermeule Mansion and the Fleetwood Camera Museum will host a lecture by Gary D. Saretzky entitled ‘Ere the Shadows Fade: New Jersey’s Civil War Era Photographers. In a slide lecture, Mr. Saretzky will discuss New Jersey photographers who were active during the Civil War era such as George E. Cook of Newark and Theodore Gubelman of Jersey City. Mr. Saretzky is a compelling speaker who lectures extensively throughout the state. He has been the archivist for Monmouth County since 1994, and has taught history of photography at Mercer Community College from 1977 to 2012. He has also served as a consultant on archives and photographic conservation to more than 50 repositories. The Vermeule Mansion is located at 614 Greenbrook Road, North Plainfield, NJ. This lecture is free and open to the public. Refreshments will be served. Some of the oldest American Holly trees in the country can be found among Sandy Hook’s nearly 300 acres of holly forest. We will hike through the restricted 64-acre maritime forest area and get to see an undisturbed holly forest with some of its oldest, rarest, and largest trees. Waterproof footwear is recommended. Please call 732-872-5970 to make reservations. This event is FREE and begins at 4:00 pm and lasts approximately two hours. Meet at Spermaceti Cove, between Lots D & E. For more information, visit www.nps.gov/gate. The production of syrup and sugar from the sap of the maple tree was known in America long before the first European colonists arrived. The Native Americans taught the settlers how to collect the sap, and sugar making became one of the most important seasonal tasks of farm life. The museum’s presenter will talk about the technique of maple sugaring, explaining how the maple sap rises and flows, how it is collected using wooden buckets and handmade spiles, and how sugar and syrup are made from the sap (please note that no tree will actually be tapped). Two presentations are scheduled, one at 2:30 pm and one at 3:30 pm, each lasting about one-half hour. On Saturday, the Chatham Township Historical Society welcomes Pat Wells as she presents "You Would Have Known Them: Township Residents of the Past." There will also be a new gallery exhibit opening. The program will take place at 2:00 pm at the Chatham Township Municipal Building, 58 Meyersville Road, Chatham, NJ. Born in Paterson New Jersey, Mary spent the bulk of her adult life in Hunterdon County, raising a family while pursuing her artistic endeavors. She was educated at NYU (Washington Square Studios) and studied under area artists including, Sigmund Kozlo and Leo Russell. She spent nearly 50 years honing her craft here in Hunterdon mainly painting still life and landscapes. Taking a cue from both the New Hope School and PA Impressionists, her work reflects an influence from Pre-war European Impressionism but with an American aspect. Mary exhibited throughout NJ and Eastern PA and was a member of the Hunterdon Art Center of Clinton. Her work has found permanent homes in the Hunterdon Medical Center, Hunterdon hospice, the County Seat in Flemington, and also The Three Bridges Public Library. The East Amwell Historical Society and the Sourland Conservancy will present the Mary Ackerman Buckwalter Exhibit at the East Amwell Museum 1053 Old York Road, Ringoes, NJ. The opening reception will be held on March 15 at 7:00 pm. Admission to the East Amwell Museum and exhibit will be free and open to the public on weekends from 1:00 - 4:00 pm. 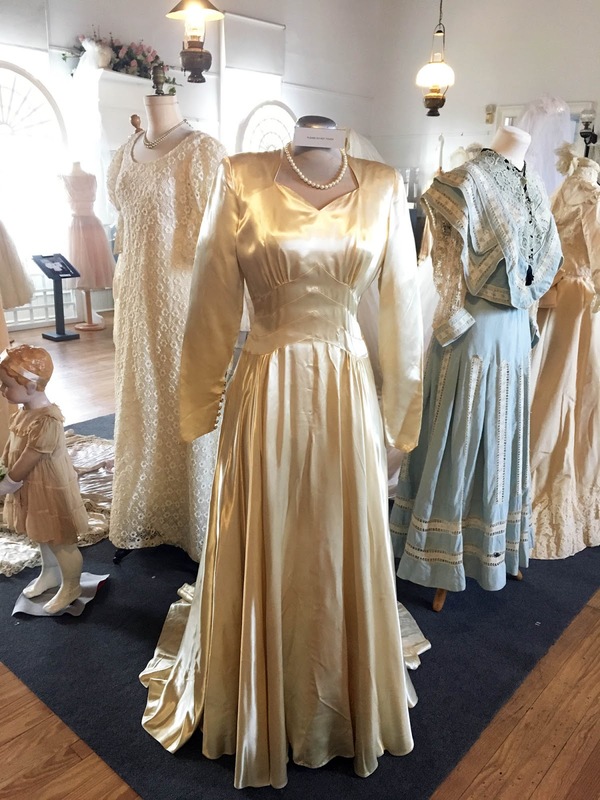 The exhibit will be on display from March 9 through March 31, 2019. For more information, visit www.eastamwellhistory.org and www.sourland.org.